"United faces more questions as dragged passenger hires high-powered attorney" — Chicago Tribune: "David Dao, the passenger at the center of the growing imbroglio, retained a high-powered Chicago personal injury lawyer, Thomas Demetrio. Dao was in a Chicago hospital undergoing treatment for his injuries ... [F]our [U.S.] senators sent several questions about the 'very disturbing' incident." 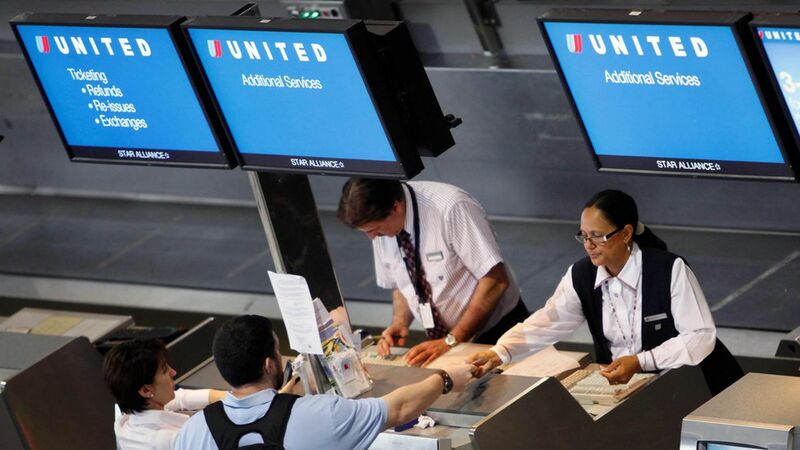 Why it matters: N.Y. Times front-pager, "Dragging of Passenger Sets Off a Crisis at United": "[T]he videos had already cast an unwelcome light not just on United, but on the airline industry's efforts to maximize profits. As companies push to make money from baggage fees, seat reservations and other services that were once included with a basic plane ticket, the videos added the potential for an even harsher indignity: sitting in a seat with a ticket and getting physically ejected from the airplane."